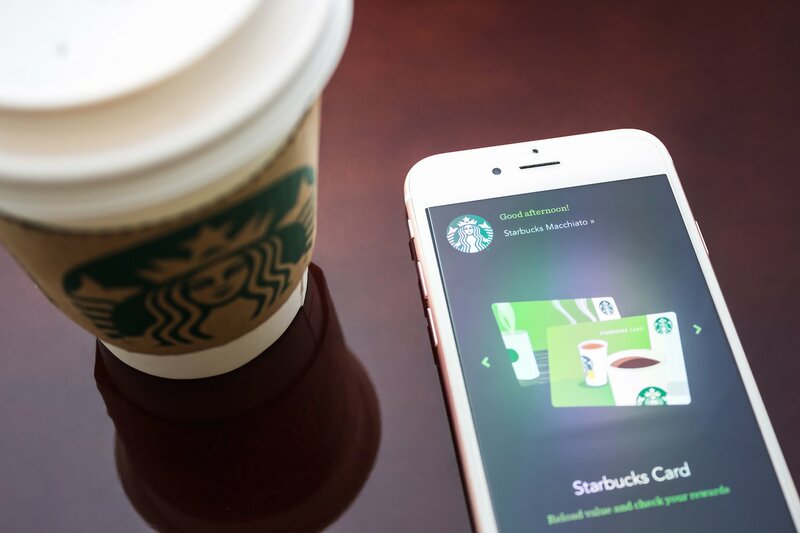 Starbucks is most very likely to utilize blockchain technologies as part of a brand new payments app, executive chairman Howard Shultz said Tuesday. “I think blockchain technology is probably the rails where an incorporated app at Starbucks will soon be sitting together with,” he commented. Discussing with Maria Bartiromo throughout a Fox Business segment, Schultz discussed the use of a “proprietary electronic currency” in conjunction with the obligations app. When asked if the coffee retailer would use blockchain in conjunction with the initiative – instead of a centralized system of accounting – Schultz said that the firm “probably” would move in that way. The chief in blockchain news, CoinDesk is a different media outlet that strives for the highest journalistic standards and abides by a strict group of editorial policies. Have breaking news or a story suggestion to send our journalists? Contact us in news@coindesk.com. 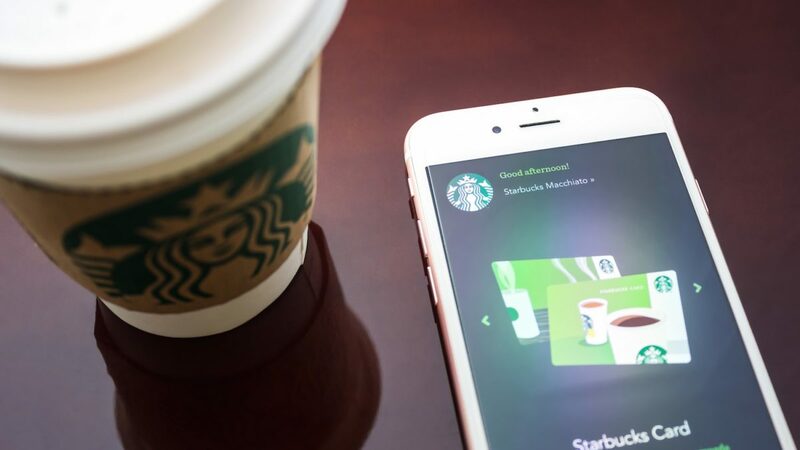 At the time, Schultz suggested that the technology may play a part in how Starbucks functions to “expand electronic customer relationships,” although it remains to be seen how blockchain is ultimately used in practice by the firm. His remarks come about a month after the former chief executive talked broadly during an earnings call regarding the string’s plans to utilize the technician, especially on the obligations front (though he dismissed the idea that the corporation would utilize bitcoin in some way). “I feel that we are heading into a new era, where blockchain technology is going to offer a significant amount of a digital currency that is going to have a customer application,” he commented during the earnings forecast.